Policymaker of the Year – State Senator Sheila Harsdorf of River Falls has demonstrated an enduring commitment to land and water conservation in Wisconsin through her role on the Legislature’s Joint Committee on Finance, her service on the board of the Wisconsin Conservation Corps, and her role as a board member of the Kinnickinnic River Land Trust from 1998 to 2001. Her long-time support of the Knowles-Nelson Stewardship Program embodies Wisconsin’s strong bi-partisan legacy of land conservation. As a founding Steering Committee Member of the Kinnickinnic River Land Trust, Senator Harsdorf helped KRLT grow to the strong organization it is today, that now protects over 2,800 acres of land, and 9 miles of vulnerable stream bank in the Kinnickinnic River watershed. 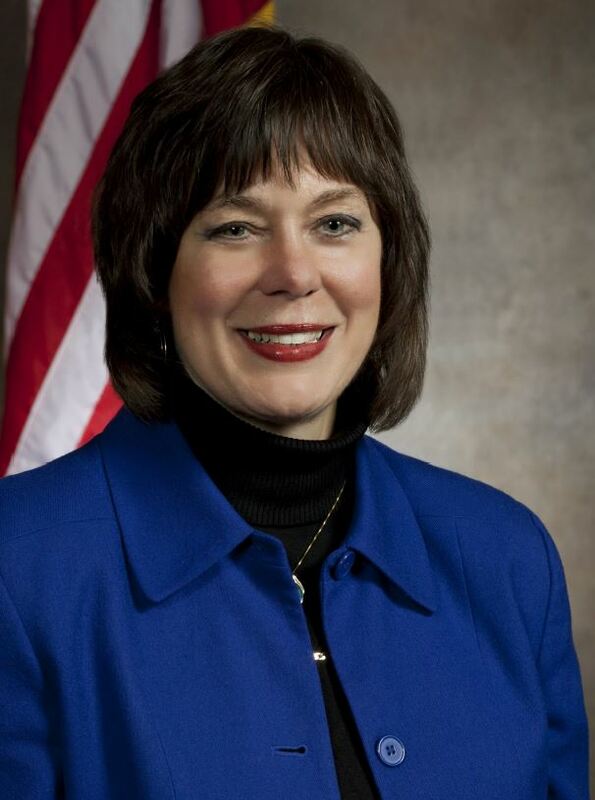 In addition to her work with KRLT, Senator Harsdorf has also been an ardent supporter of the Ice Age National Scenic Trail and has volunteered on the Trail many times over the years. For all these reasons, Gathering Waters is pleased to present Policymaker of the Year Award to State Senator Sheila Harsdorf on September 21, 2017 at Monona Terrace in Madison. Find out more about this event or RSVP on our website.